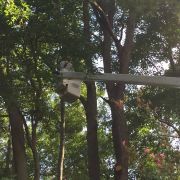 Nuckols Tree Care is a full-service tree care company. 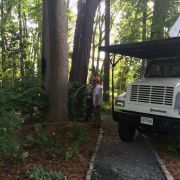 For over 20 years, we've specialized in the selection, planting, and care of trees in Hampton Roads. 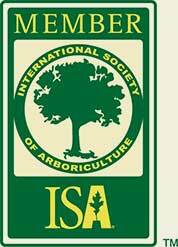 Our Certified Arborists are fully licensed and insured to give your trees the care they deserve. Our staff is dedicated to staying up-to-date on the latest techniques, trends, and industry information. 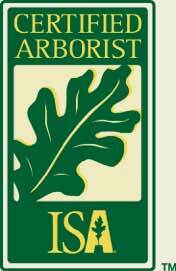 We are now offering free estimates for your tree and plant needs. Contact us today to schedule a consultation!